Durable Velvet material, soft hand feel. Bowknot design with tiny bell, you can know your kitty's position well. 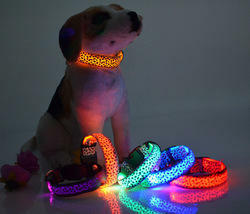 - Pendant Enhancing The Collar And Making Your Pet Look Cute And Sassy. 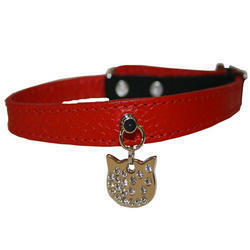 - Perfect Accessory for Your Cat Or Dog That Wears A Collar. - It Is Light In Weight With Beautiful Designed.